Always In Stock. Fast Delivery. 36 Month Warranty. Everything we sell on this site is always in stock with Fast Delivery available to most of mainland UK and comes with a manufacturer backed 36 Month Warranty. Why Use Genuine SPAL Products? Ever wondered how a genuine SPAL High Performance radiator fan performs against cheap eBay fans? 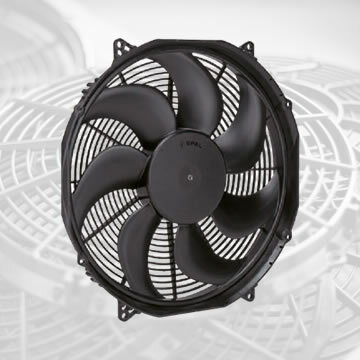 SPAL Automotive are the market leader in the design and manufacture of automotive centrifugal blowers and high performance electric fans. 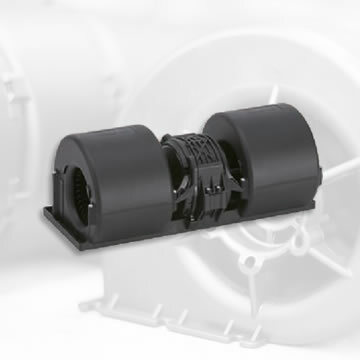 For the past 40 years SPAL have been producing high performance axial fans and centrifugal blowers for agricultural machinery, cars, buses, commercial vehicles, construction machinery and other off-road applications. 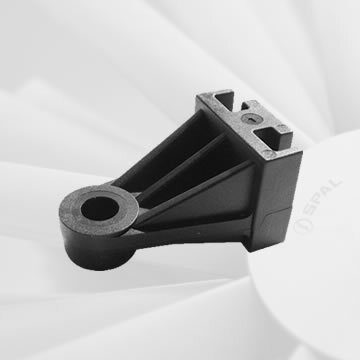 Many OEMs specify SPAL quality products for their own cooling and ventilation requirements. Established in 1988, Wrexham based Malpas Tractors is a New Holland main line dealer for North West of England and North Wales and is only one of five ForageXpress Centres in the UK dedicated to servicing New Holland self-propelled forage harvesters. 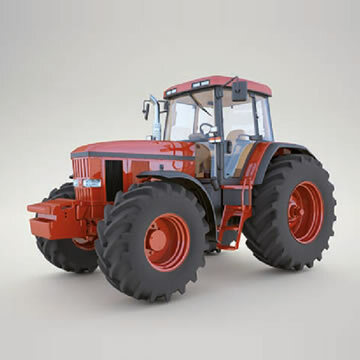 Malpas Tractors also has vast experience serving the aftermarket sector, in 2010 launched Malpasonline an ecommerce site dedicated to agricultural aftermarket with over 35,000 lines suitable for over 17,000 applications. malpasAirflow.co.uk is the result of SPAL Automotive and Malpas Tractors working together to bring aftermarket OEM replacement blowers and fans to the agricultural sector. Putting together a range of HVAC blowers designed to directly replace OEM units with the quality and performance that OEM’s specify themselves.